Really coming down to the wire on the Appalachian Trail adventure. In this podcast, we make final decisions about several logistical questions, including where to stay, when to depart, how to get to Luray, VA, and more. 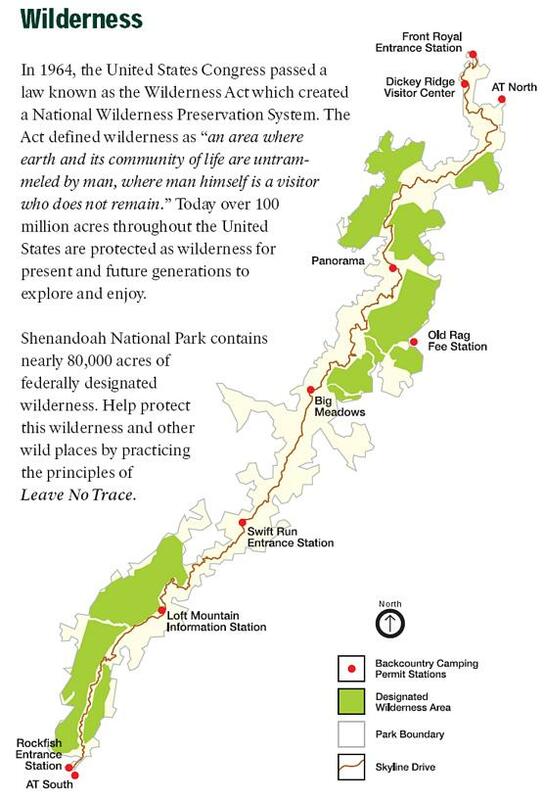 I discuss my phone call with the desk clerk at Shenandoah National Park headquarters. We also create a packing list from memory, which turned out to be a blast. Memory is an iffy thing, but we now have a list that’s pretty close to final. We decide to take a two night backpacking trip to Yellow River State Forest for a final shakedown cruise of our gear. Parking: Per SNP Headquarters, park at Panorama Lot. Pay parking fee $15 either when parking or when leaving, depending on if a ranger is there. There is no sticker. Backcountry Camping Application: Print in advance or fill out at one of the registration kiosks (eg. Rockfish Gap). Here’s the info page. Store all food and scented items (like toothpaste and gum) for hanging. Bring 50 feet of rope and a bag to hold all items that might temp wildlife.